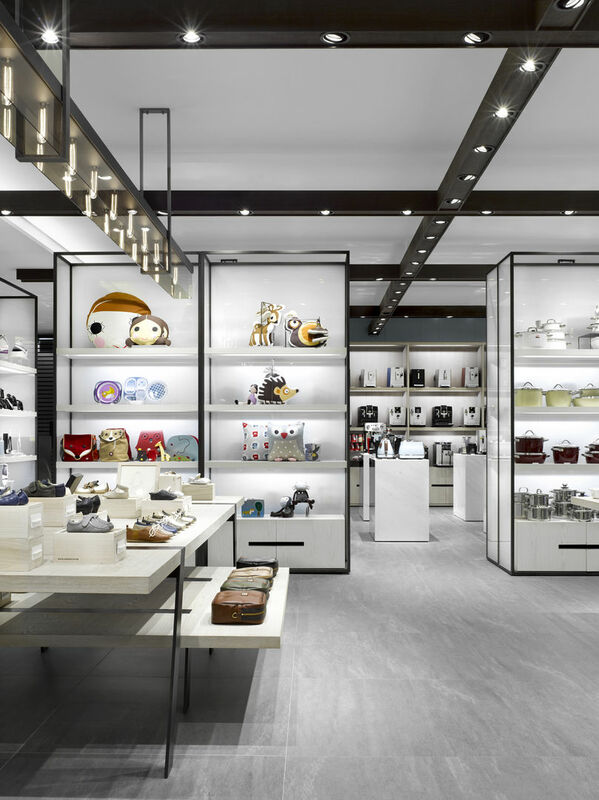 Galleria partnered with Burdifilek to strengthen its presence as one of the leading luxury department stores in Korea by executing an unprecedented retail strategy in the marketplace. 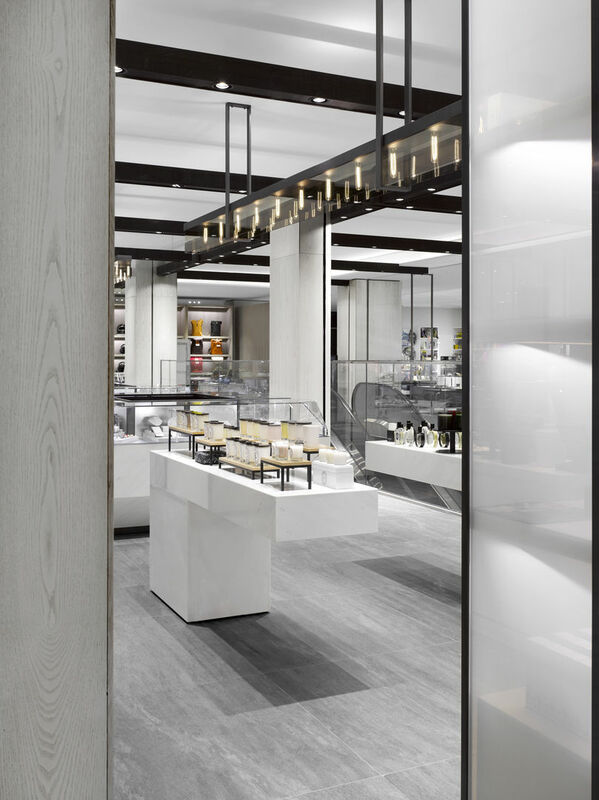 The new concept addressed the needs of the modern global shopper by promoting a shopping experience distinctly identifiable with the Galleria brand, removing distractions from all shop-in-shop concepts. 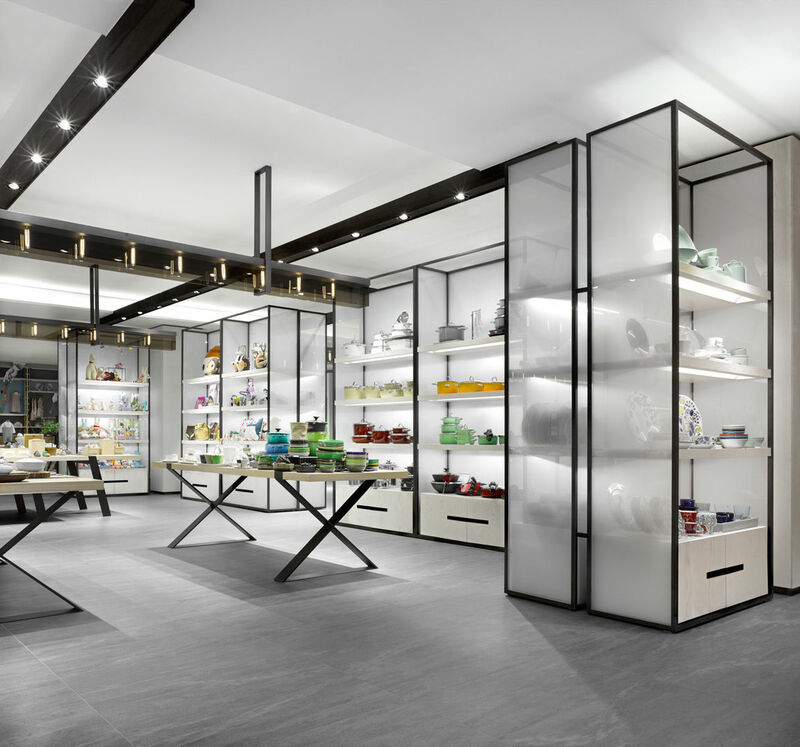 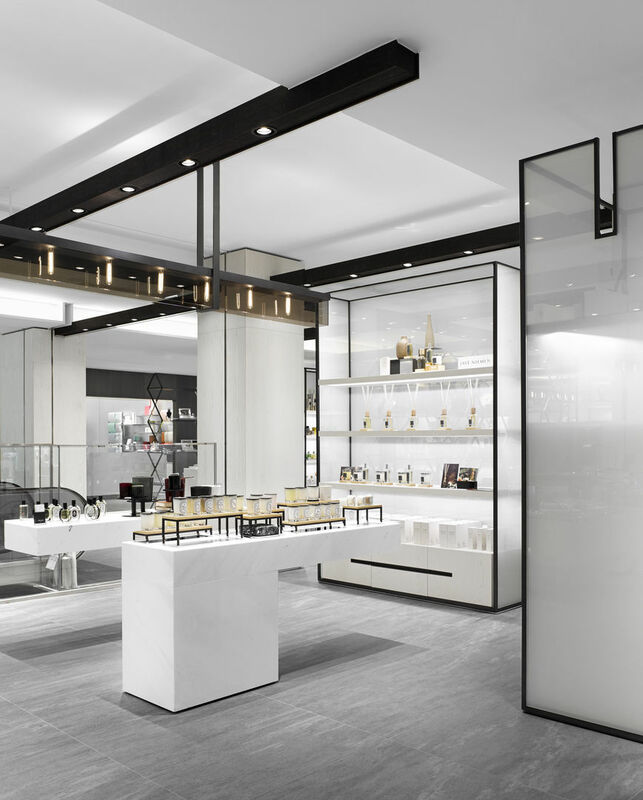 The reported success of this design strategy has bolstered the brand's positioning as a destination within the global luxury retail industry.